Sky Sports' Peter Fleming, who is court side says the surface is playing slow, but Cilic opens with a 129 mph ace and then delivers a 134 mph thunderbolt down the T to match his fastest serve of the tournament. He holds to love for the second time in three service games! 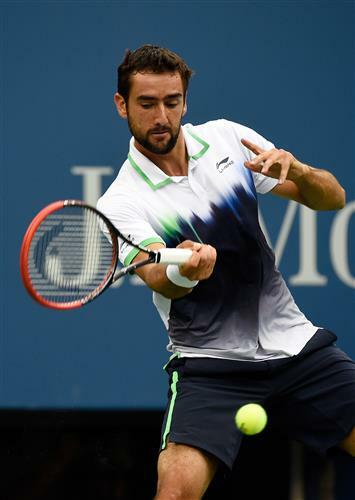 [break] Cilic is playing with more poise and creates three break point chances on the Nishikori serve. The quietly-spoken Japanese star saves two of them, but then a sliced backhand is struck into the tramlines for the all-important break. The big-hitting Croatian smacks a clean forehand winner past Nishikori - 30-15. 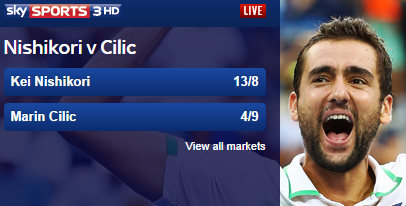 Cilic finds the line with a tremendous forehand on the run - just perfect! He holds and moves a game away from the first set. Cilic's break prompts first big swing in the betting, with Nishikori drifting from slight favourite to outsider. 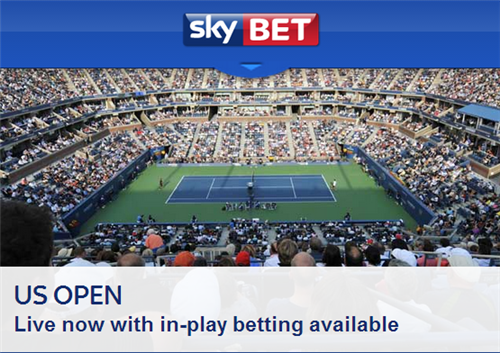 [mobile]Sky Bet offer a range of in-play markets on the US Open final. Find the full range of odds here. 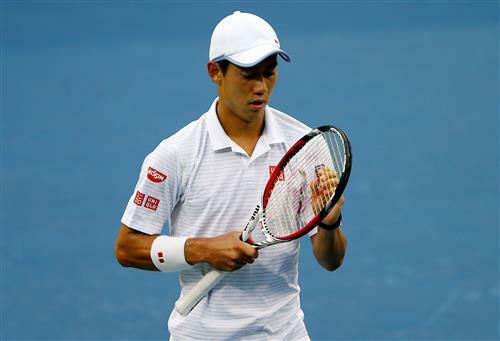 Kei Nishikori was left hugely disappointed after losing in straight sets to Marin Cilic in the US Open final. It's a tough loss," said the 24-year-old. "I'm really happy to be in the final. I just want to thank my team. I'm sorry I couldn't get the trophy today, but next time. I hope to be back next year." I think this is all hard work over the last seven years. Especially the last year with Goran. The most important thing that he brought to me was to enjoy tennis and always having fun. I've enjoyed my tennis over here and played the best tennis of my life. You never know when the nerves are going to kick in so when we got going it was a bit better. I feel that for all those other players that are working hard that if you continue to do so, things will pay off." 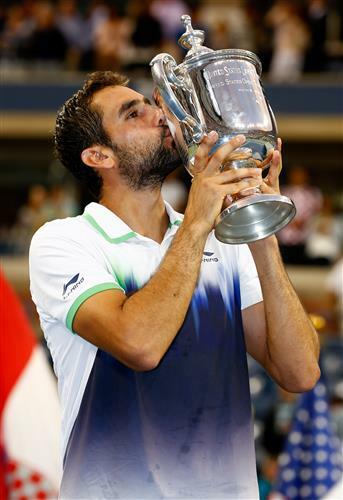 [stats] Marin Cilic became the first Croatian to win a grand slam singles final in 13 years with his victory at the US Open in New York. Began playing tennis when he was seven years old with a cousin who lived in Germany and would visit his home city during summer. Enjoys playing on all surfaces but says hard and grass are best-suited for him because of his height and style of play. In 2008, finished as his country's top player for the first time with a world No 22 ranking after winning a then-personal-high 37 matches, 23 more than the previous season. 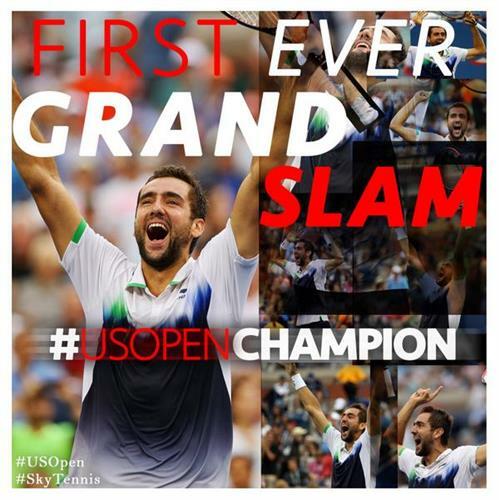 US Open victory marked his 12th career singles title following wins in Delray Beach (2014), Zagreb (2014), Zagreb (2013), Umag (2012), London/Queen's Club (2012), St. Petersburg (2011), Zagreb (2010), Chennai (2010), Zagreb (2009), Chennai (2009) and New Haven (2008). 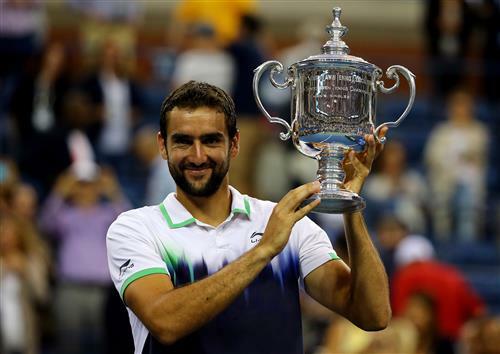 Path to US Open victory: beat Marcos Baghdatis 6-3 3-1 (ret) in first round, Illya Marchenko 7-6(2) 6-2 6-4 in second round, Kevin Anderson 6-3 3-6 6-3 6-4 in third round, Gilles Simon 5-7 7-6(3) 6-4 3-6 6-3 in last 16, Tomas Berdych 6-2 6-4 7-6(4) in quarter-finals, Roger Federer 6-3 6-4 6-4 in semis and Kei Nishikori 6-3 6-3 6-3 in final. 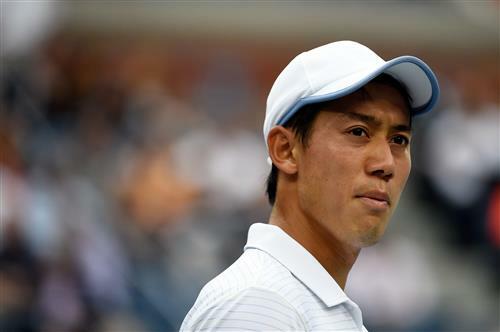 Sky Sports' Greg Rusedski gives his thoughts on Marin Cilic's victory against Kei Nishikori. He looked so confident and comfortable out there. It was a wonderful performance. He couldn't have played any better in his first major final today. And as he said, that first set was key." That's it from us from Flushing Meadows for another year. 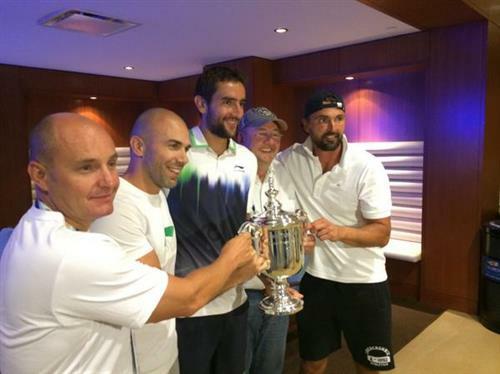 We'll be back blogging live from the Australian Open in January as we do it all again. Bye for now!